Jewel Master: Cradle of Rome 2 (Nintendo 3DS, 2012) Complete! 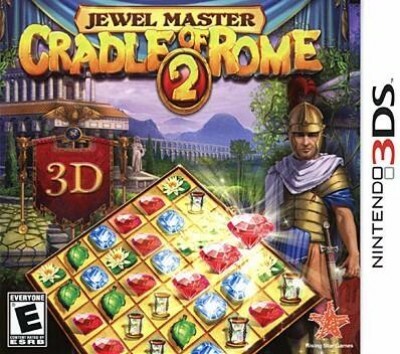 Jewel Master: Cradle of Rome 2 COMPLETE GAME for Nintendo 3DS excellent! Jewel Master: Cradle of Rome 2 (Nintendo 3DS, 2012) COMPLETE/TESTED!